Man, Will Smith is just the best. Focus is a lot of fun. It’s also not a great movie. There are two or three scenes that don’t make any sense after all the dust from the cons settle. Margot Robbie is extremely attractive but I still am unsure whether she can act. But this was the closest thing we’ve gotten to Big Will since Hitch. And for that, I am a happy fella. 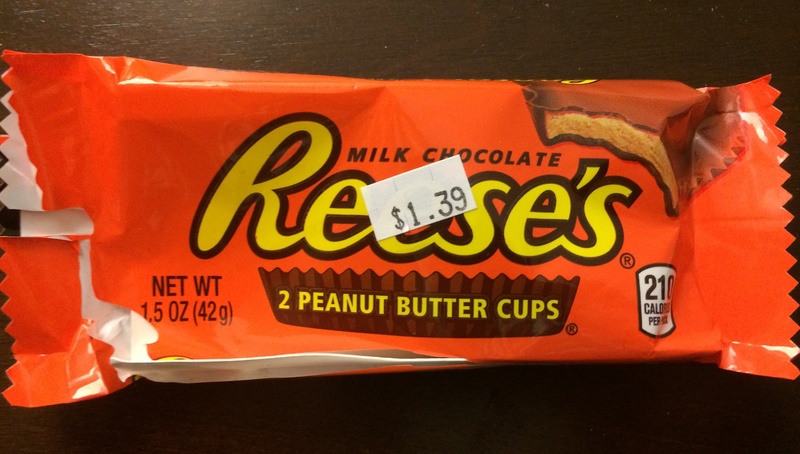 – You know what a Reese’s tastes like. – Unless you’re allergic to peanuts. My bad. Didn’t mean to rub that in. – Big shoutout to the theater for playing the movie on the screen with the motorized-reclining seats. Top-notch stuff there, Regal. #1.